가장 좋아하는 song from Fifth Harmony? 가장 좋아하는 song from 7/27? 가장 좋아하는 song from Reflection? are 당신 ever coming to the 벨 center?! What's your 가장 좋아하는 TV show? 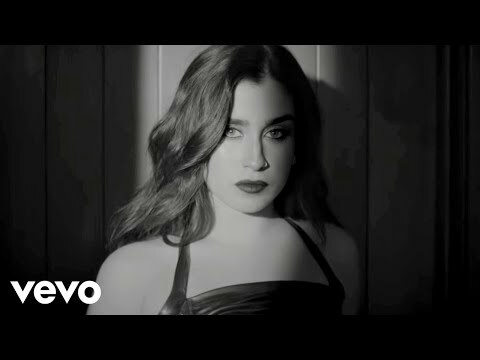 a comment was made to the poll: 가장 좋아하는 song from Fifth Harmony? What is the slowest song on their album "Better Together"?